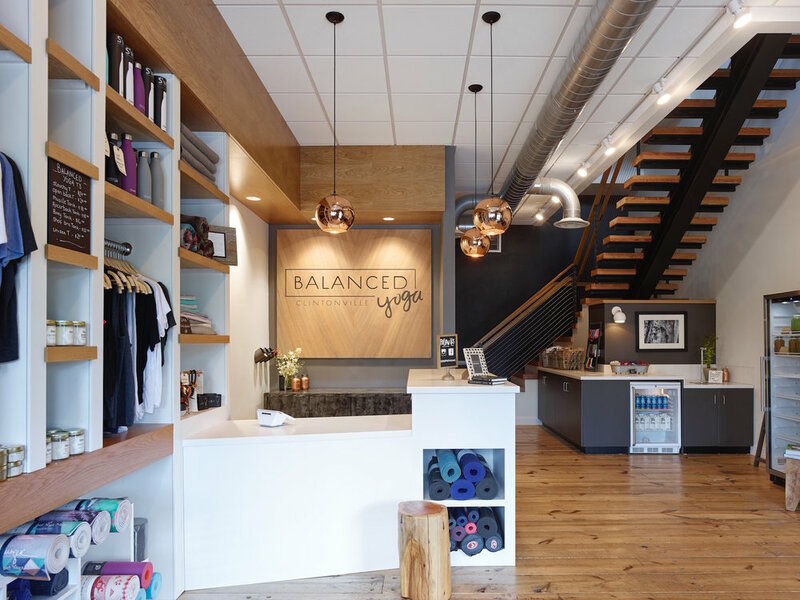 This Columbus-based yoga studio needed a vibrant new space for its growing community's daily rejuvenation. A calming place where clients could come to practice and release. The existing space needed a facelift and an updated flow. 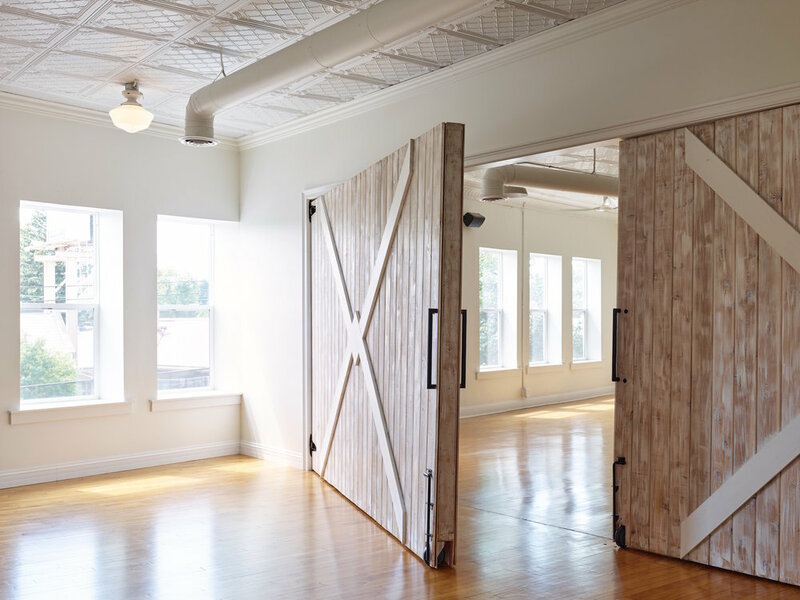 We opened the two-story space and connected a previously disjointed first and second floor, lightened up the entry way, built in functional spaces for retail, storage and dressing areas, all with the guest's ideal experience in mind. "Adrienne is thoughtful, creative, and professional. She effortlessly blends functionality with style and curates spaces that you want to spend your time in!" Connect with us to design the ideal environment for your guests.